The un- or underinsured population in the United States (US) receives free or reduced fee health care services through free clinics. The primary human resource of free clinics are often volunteers. Little is known about volunteering at non-student-run free clinics as the majority of previous studies have been done at student-run clinics. This study aims to add valuable literature to volunteer motivations at non-student-run clinics by identifying interests, motivations, and outcomes of volunteers of a non-student-run free clinic. The volunteers (N=184) took a self-administered paper or online survey from January to May of 2016. The study revealed values to be the most important motivation and outcome. Lower levels of motivation for career was associated with older age, as well as motivation and outcome for understanding and protective function. Longer periods of time spent volunteering were associated with lower levels of motivation for values and career as well as of outcomes for understanding. Undergraduate students were less likely to be motivated values, as compared to non-students, while graduate students were more likely to be motivated by career. Non-student-run free clinics offer valuable resources to the underserved population while providing educational opportunities to undergraduate, graduate students, and any interested in community health.
. MOTIVATIONS AND OUTCOMES OF VOLUNTEERS AT A NON-STUDENT-RUN FREE CLINIC. Undergraduate Research Journal, [S.l. ], june 2017. 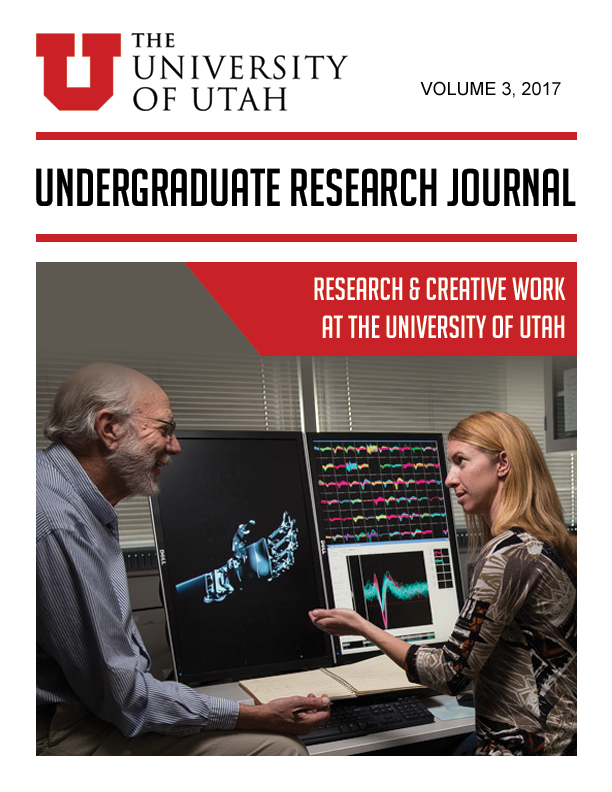 Available at: <http://epubs.sandbox.lib.utah.edu/index.php/URJ/article/view/3682>. Date accessed: 25 apr. 2019.